It is planned to make the tourist route 'Golden Ring of Russia' wider. Once a year one more city will be added to it. 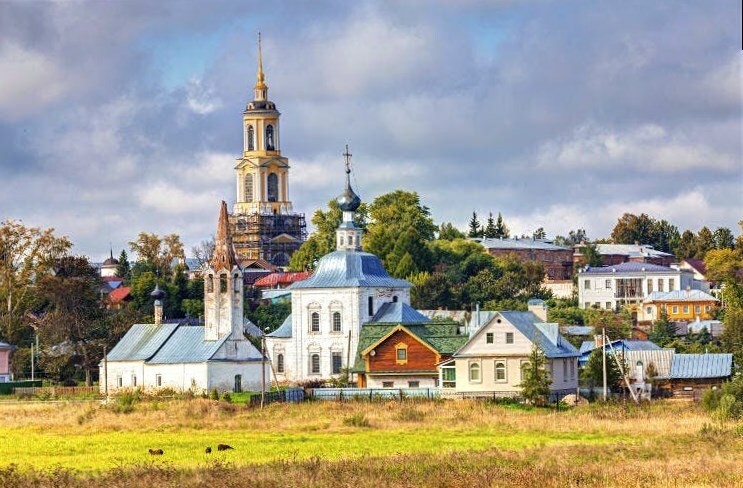 Currently five cities are candidates for being added to the route: Uglich, Tula, Borovsk, Tarusa and Kaluga.